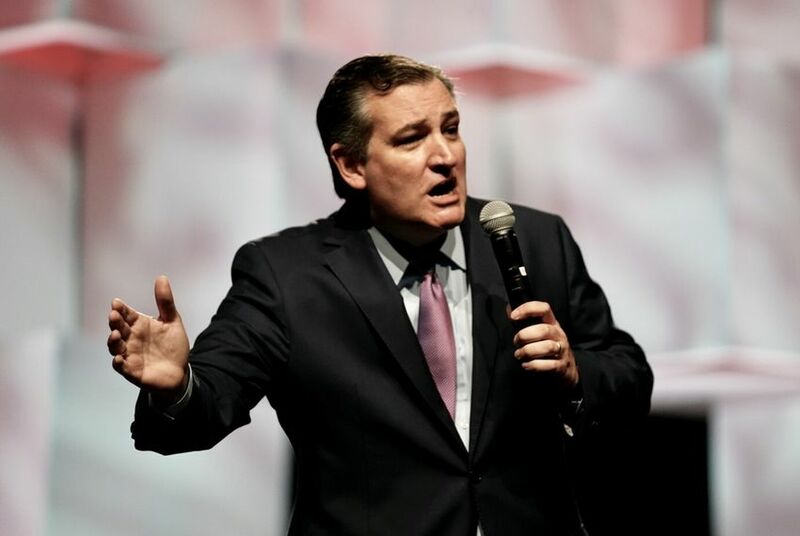 WASHINGTON — U.S. Sen. Ted Cruz announced emergency legislation Monday evening to keep immigrant families together after they cross the border into the United States. The legislation follows comments Cruz made on Saturday that essentially called for more resources to adjudicate asylum claims. He also called for keeping immigrant kids with their parents as long as those adults are not associated with criminal activity. "All Americans are rightly horrified by the images we are seeing on the news, children in tears pulled away from their mothers and fathers," Cruz wrote in a release. "This must stop. Now. We can end this crisis by passing the legislation I am introducing this week." Doubling the number of federal immigration judges, from roughly 375 to 750. Authorizing new temporary shelters with accommodations to keep families together. Mandating that immigrant families be kept together, absent aggravated criminal conduct or threat of harm to children. Providing for expedited processing and review of asylum cases so that — within 14 days — those who meet the legal standards will be granted asylum and those who do not will be immediately returned to their home countries. U.S. Sen. John Cornyn, Texas' senior senator and the second-ranking Senate Republican, said on the chamber floor earlier Monday that he, too, would introduce legislation on this front. Cruz and Cornyn are part of a growing number of Republican federal lawmakers who are pushing back against the Trump Administration's recently implemented "zero tolerance" immigration policy, which has so far led to the separation of about 2,000 children from their parents at the border. House Republicans are currently reworking a compromise immigration bill that would modify — but not end — the "zero tolerance" policy, NPR reported Monday. Cruz's Democratic rival in his fall re-election bid, U.S. Rep. Beto O'Rourke of El Paso, spent part of the weekend demonstrating near a tent city in Tornillo, outside of El Paso.